Frozen Album Download For Only $3.99! You are here: Home / Great Deals / Amazon Deals / Frozen Album Download For Only $3.99! 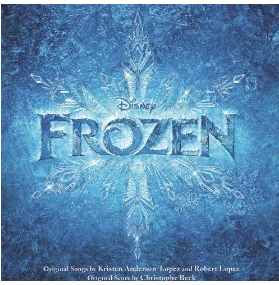 Frozen Album Download For Only $3.99 is an awesome deal! Get the whole album for this low price as a download!